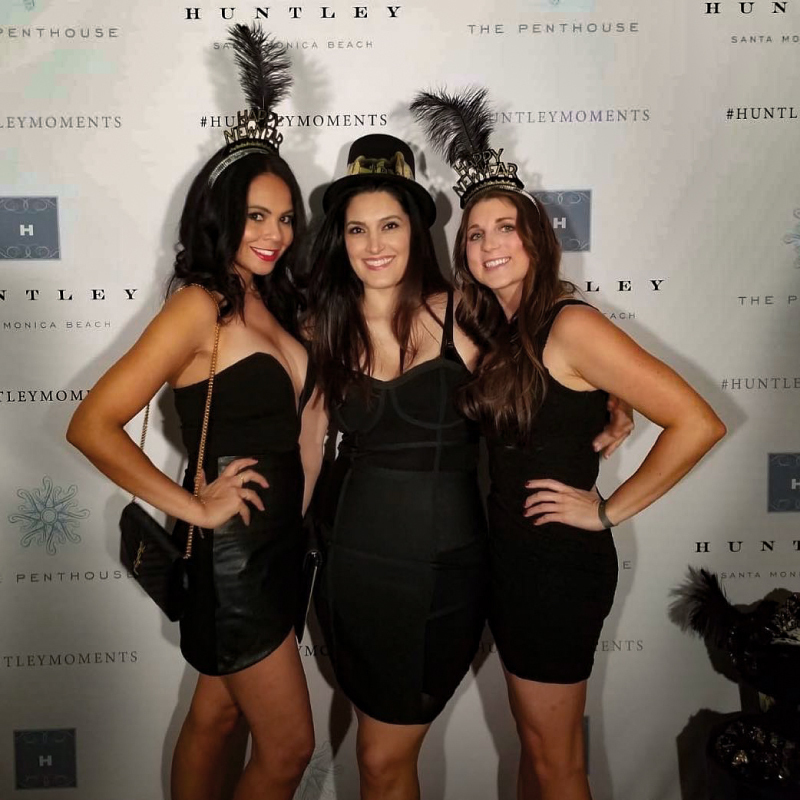 We printed this fun 8′ x 10′ non-glare, polyester fabric backdrop for a New Years Eve party in the penthouse at the Santa Monica Huntley Hotel! Whatever the occasion, we’re here to help accommodate your needs to the smallest detail! The Huntley is an upscale, art deco hotel, it’s an 8-minute walk to the 3rd Street Promenade, and a 15-minute walk to Santa Monica State Beach and Pier. It has elegant rooms, a gym and a trendy California cuisine restaurant.